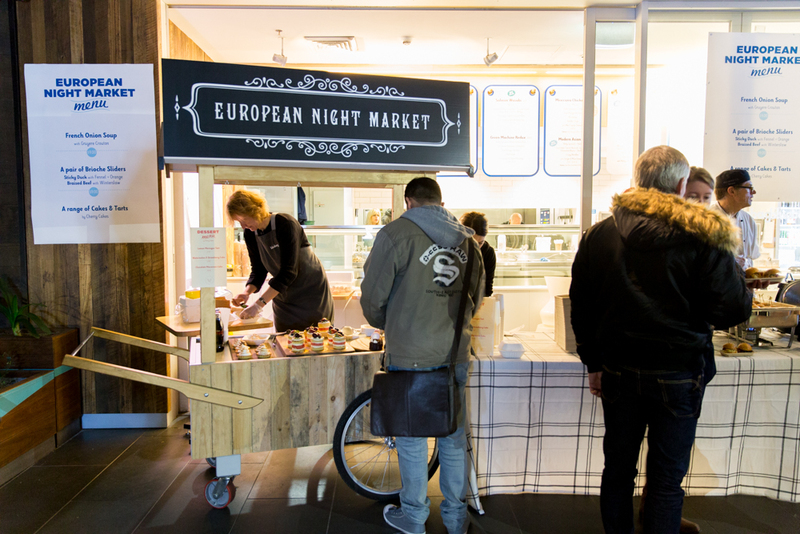 The wonder of winter arrives in Melbourne at the Madame Brussels Lane European Night Market so grab a woolly coat and get ready to embrace the chill! The Madame Brussels Lane European Night Market returns next month and is set to be bigger and better than ever before. 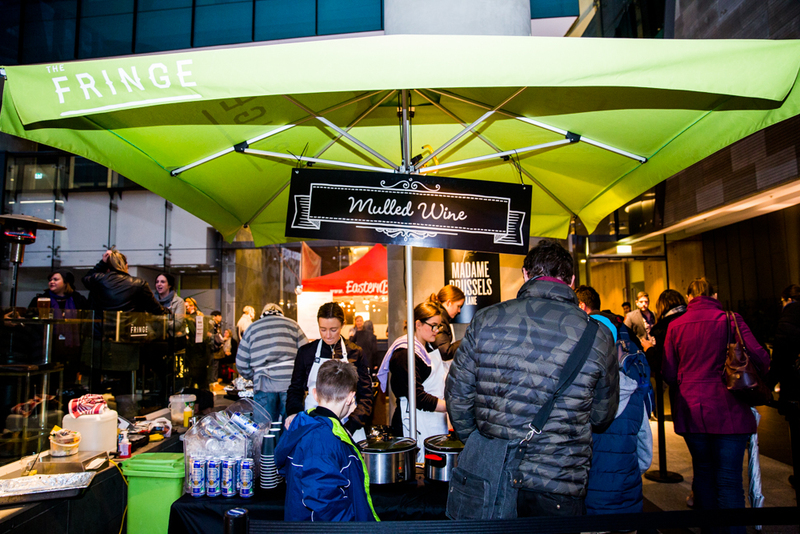 Every Friday evening during August, Melburnians are invited to drink mulled wine, crack the top on a sweet treat from the Brûlée Cart and listen to tunes spun by the laneway’s resident cobbler in an unforgettable night of European festivities. 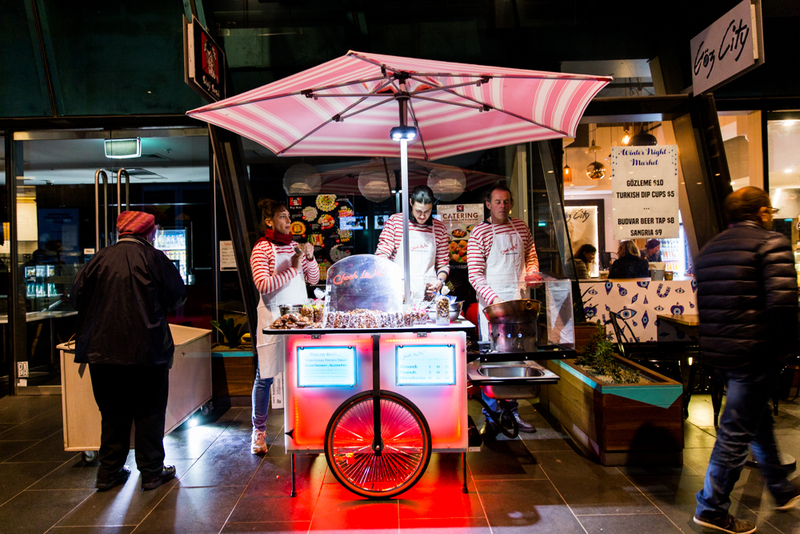 The European Night Market, now in its fourth year, has quickly become one of the city’s favourite winter events, and Madame Brussels Lane Marketing Manager Leanne Di Battista said this year’s event will enable Melburnians to revisit the laneway’s colourful history. “The past three years have been hugely successful and, with the continued support of the Madame Brussels Lane community, we’ve managed to really take it to the next level this year,” Di Battista said. “The laneway will be transformed, with artist Holly-Anne Buck, aka Collagism, creating projected digital artwork using vintage imagery from the area. 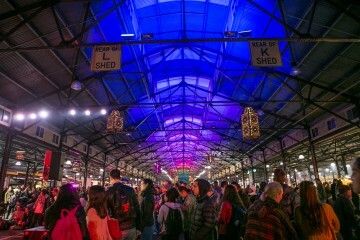 The European Night Market pays homage to the vibrant history of the laneway. It was named after German-born Caroline Hodgson (née Baum), affectionately known as Madame Brussels, who opened her first brothel in Lonsdale Street in the late 1800s. “In the spirt of the late Madame Brussels, 17 Casselden Place will come alive after dark when Baum’s Mulled Wine Emporium opens to peddle mulled wine and warm cider from its tiny courtyard,” Di Battista said. Of course, there will also be plenty of European-inspired dishes and drinks, from a selection of new and returning stallholders, including Göz City, Les Crêpes de Marion, Bavarian Bangers and Periogi, to name just a few. “We’ve carefully curated a really interesting mix of stallholders this year, who are all excited to put on another cultural feast for city dwellers,” Di Battista said.